This Parkinsons awareness training course is is aimed at health and social care workers and anyone assisting a person with the condition. 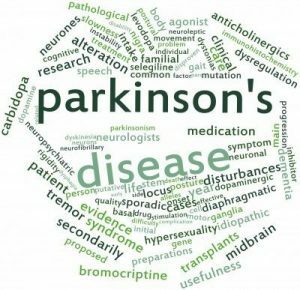 The course gives candidates a greater understanding of Parkinson’s disease. The course provides an insight to the history, causes, primary and secondary symptoms, medication, challenges and strategies for supporting people with the condition. Completing the course enables the candidate to feel more confident in not only providing physical support but also emotional support. Supporting a person with Parkinsons. Understanding the emotional needs of the person suffering with the disease. Qualification achieved: Parkinsons Awareness certificate.